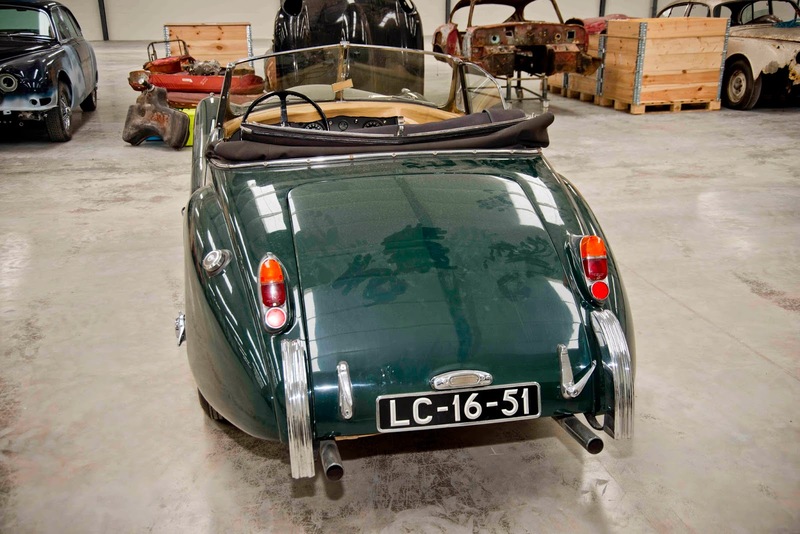 An original 1950 XK120 alloy body roadster, once converted to a drop head coupe, is to be restored to the original specification by leading Jaguar restorers Classic Motor Cars of Bridgnorth (CMC). The company, which has restored some of the most historic Jaguars ever build and is currently working on a secret project with the marque’s head of design Ian Callum, will take on the challenge of bringing the converted car back to its original state. 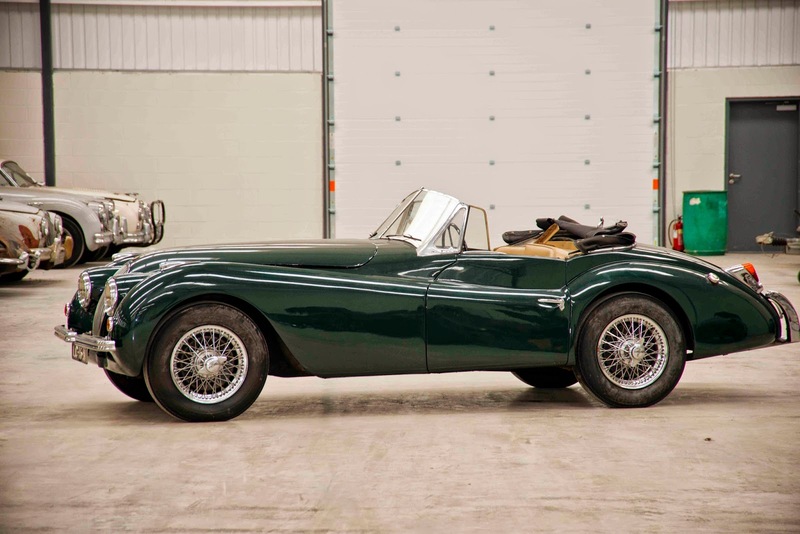 “This XK120 in particular, sometime fairly early on its life, has been converted into what can be described as a drop head coupe to allow for more space and comfort.